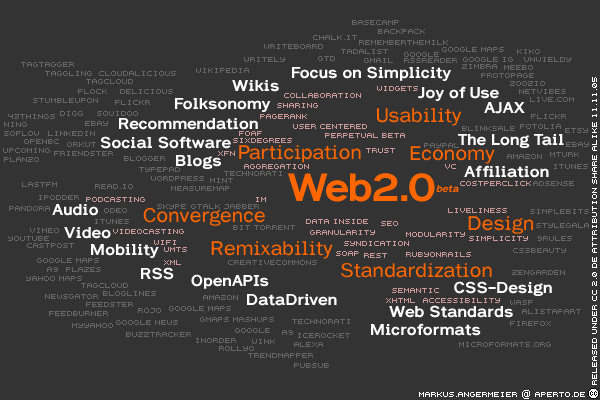 Web2.0 News Resources: What's Hot/What's Not? And How to Find Out! Digg.com's Kevin Rose leads a new brat pack of young entrepreneurs. 4) Check out this 'mind-map"It was created by Markus Angermeier on November 11, 2005. Web 3.0. A List Apart..
Rex Chung - What will be the web3.0 boom? 18 Resources on Cool Web 3.0 Apps - Listible!